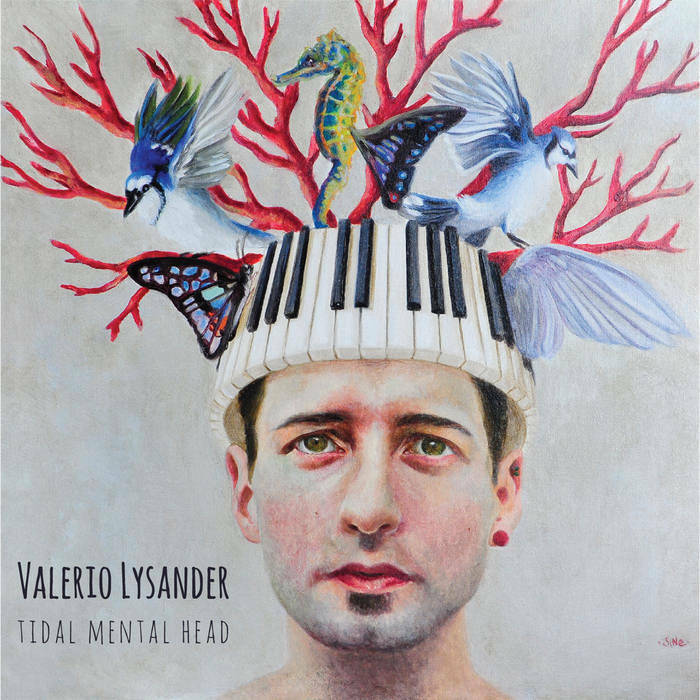 Small beginnings near Rome eventually led singer/songwriter Valerio Lysander to move to London in 2013 and release his first EP, Tidal Mental Head. Going beyond the impressive cover artwork from Martina D’Anastasio, Tidal Mental Head blends folk and indie pop, with the quirky and world-fused sounds combining with arresting vocals on The Prince. In contrast, Cotton brings an exposed vulnerability with pure vocal tones and reflective words before the struggles shared in I Need Air are almost masked in cheery, bright sounds. Beyond the eccentric pop that continues in Risia (You Are So Sweet), time is set aside for something a little more serious and captivating in Realise, ending in a piano featuring Rain.